If you use SH:24 we may need to send you medicines by post. This means we have to generate a prescription. If you take an SH:24 STI test and are diagnosed with genital chlamydia you will be offered the option to receive treatment in the post. We will ask you a number of questions about you and your health over the telephone. Clinical support is offered by SMS and telephone throughout the order journey. if you have symptoms, you may need a different treatment. Based on the information you provided, a clinician decides whether to prescribe or not. Assuming the clinician has accepted your order, an electronic prescription is generated and securely issued to Pharmadex Limited our partner pharmacy, where the medicines will be dispensed, packaged and posted. SH:24 will issue a series of text messages to tell you where your order is. 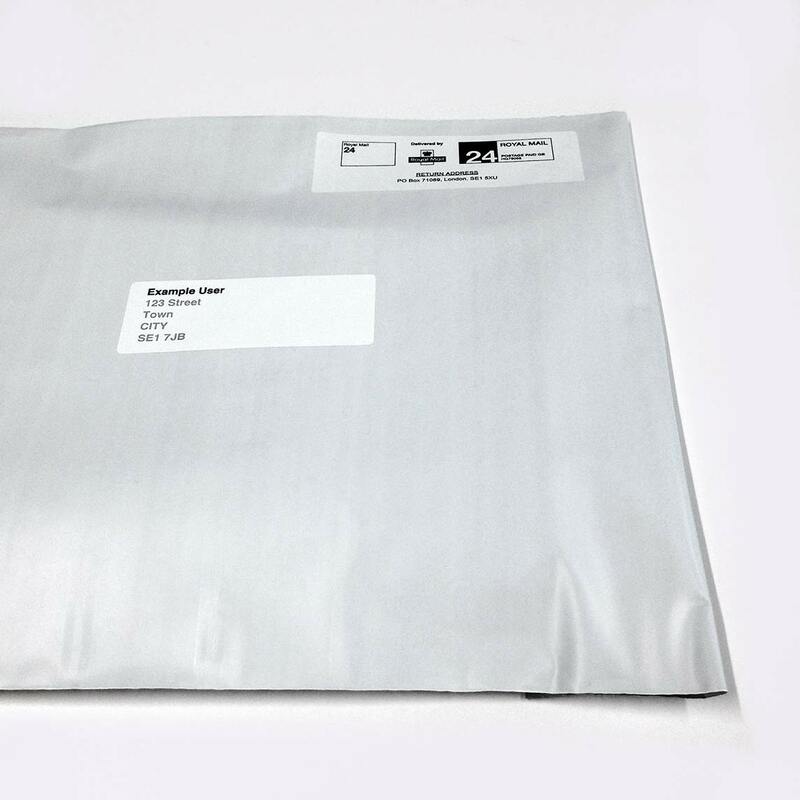 Medicines are sent by Royal Mail’s 24hr recorded post service (no signature required). Medicines are accompanied by the drug manufacturer’s instructions and an additional SH:24 support card. When an order is placed we ask a number of questions about you and your health. Clinical support is offered by SMS and telephone throughout the order journey. Based on the information you provided during your online order a clinician decides whether to prescribe or not. If the clinician has any concerns or unanswered questions about you or your health they will contact you by telephone before they issue a prescription. Assuming the clinician has accepted your order, an electronic prescription is generated and securely issued to Pharmadex Limited our partner pharmacy, where the medicine will be dispensed, packaged and posted. SH:24 will issue a series of text messages to tell you where your order is. Medicines are sent by Royal Mail's 24hr recorded post service (no signature required). Medicines are accompanied by the drug manufacturer's instructions and an additional SH:24 support card. Your treatment will arrive in a plain envelope. We will track your order and will text you when your order has been dispatched and when it has been delivered to your address. What do I do if it doesn’t arrive? You can text (07860 041 233). Speak to a SH:24 clinician about your options: text 07860 041 233.